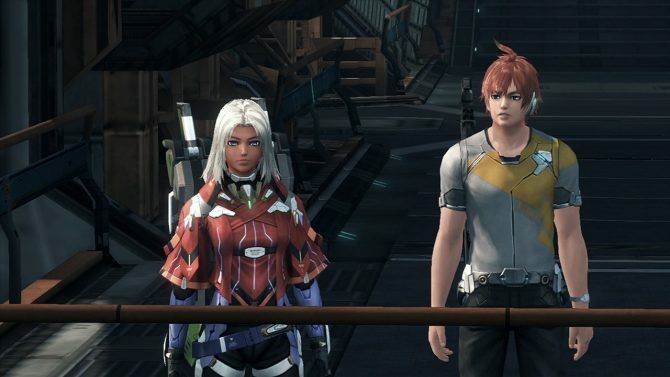 Japanese audio is a free Day 1 option for Nintendo Switch's Xenoblade Chronicles 2 -- another terrific design choice, and departure from Nintendo's past. 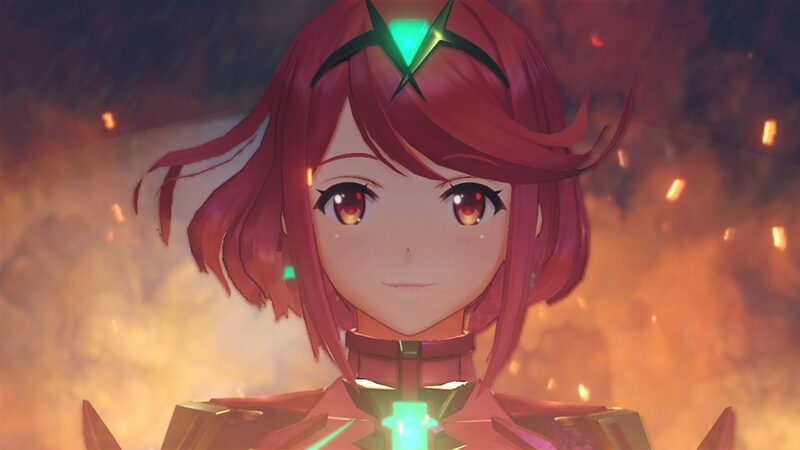 Starting of the Xenoblade Chronicles 2 Nintendo Direct strong, it was announced that the upcoming sequel will feature Japanese audio and English subtitles as an option available Day 1. 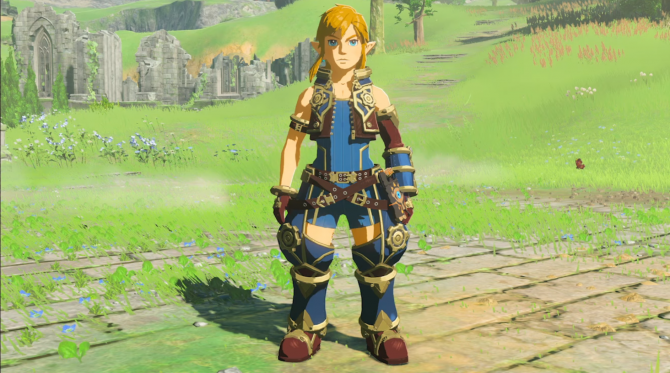 Noted before the release of the latest trailer (which featured the Japanese audio), Nintendo made a comment that the audio feature will be an optional download. This is an obvious benefit to Nintendo Switch owners, who are often juggling with limited hardware memory. By making it an optional download, people can choose to grab the (likely substantial) DLC or ignore it based on their preference. Thankfully, as mentioned above, this will also be available to everyone starting Day 1. This is a welcome departure for Nintendo, a company that regularly chooses not to support split language capability or implement it post-launch (as they did with The Legend of Zelda: Breath of the Wild). 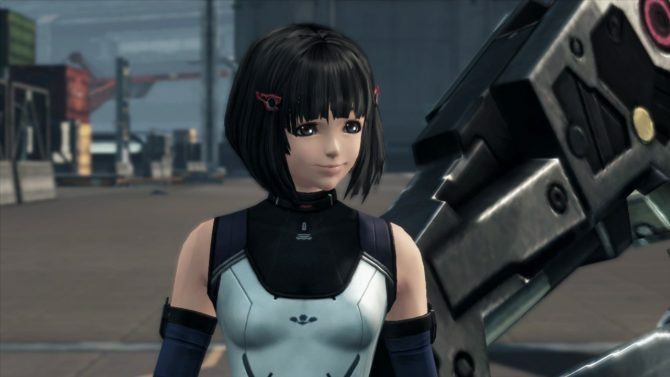 Xenoblade Chronicles 2 is without a doubt playing to the JRPG and Eastern-centric gamer, a move made obvious by other news announced this month like I-IV, Yasuomi Umetsu, and Kia Asamiya being asked to design some in-game blades. Xenoblade Chronicles 2 will be available exclusively on Nintendo Switch, beginning December 1, 2017. Expect much more news and assets for the game today, thanks to the Nintendo Direct so keep your eyes peeled on DualShockers. 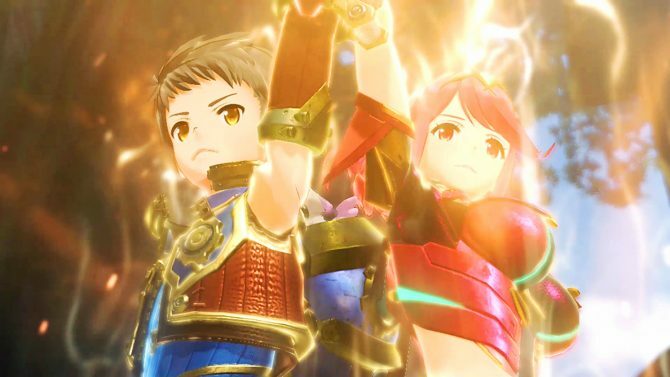 Xenoblade Chronicles 2 for Nintendo Switch got a ton of news today, but also a load of new images and illustrations on top of it!